It’s Texas and that means fried everything, right? 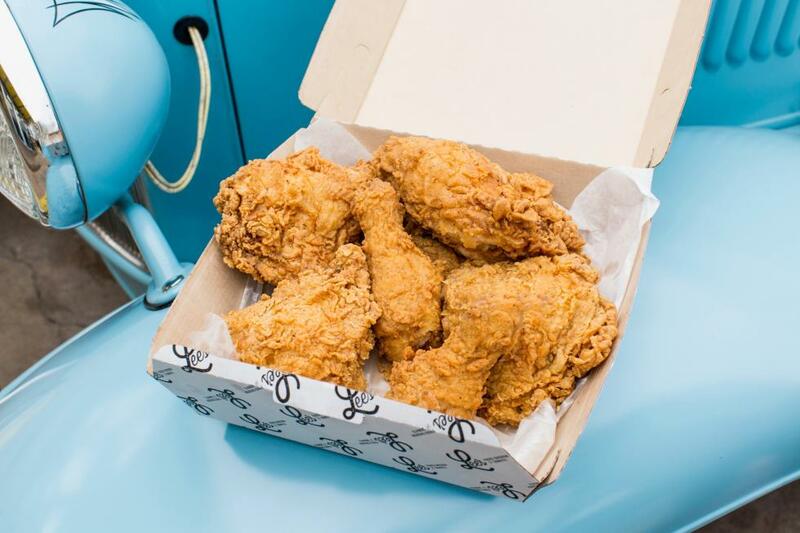 The OG of fried foods gets its own day to celebrate all of the juicy flavors it brings to our taste buds - National Fried Chicken Day on Friday, July 6th. 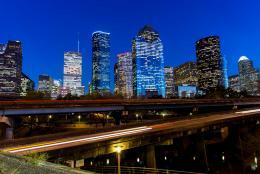 We’re in luck because Houston’s options to properly celebrate aren’t too shabby! 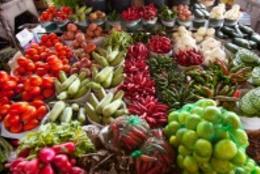 Here are some of our top picks to help you decide where to indulge. In a hurry? Sam’s Fried Chicken & Donuts, located in The Heights, has a drive-through as well as a dine-in option for all of your fried chicken cravings whether you&apos;re in a rush or planning to sit and savor. Their chicken is consumer friendly, meaning it doesn’t contain all of that ”bad stuff.” They offer a variety of dipping sauces, including one of our favorites, the Bacon Onion Jalapeno Marmalade. If you’re still craving more, make it a donut sandwich. We recommend the Double Donut Fried Chicken Sandwich! Spice up your fried chicken gluttony with UB Preserv’s Crispy Chicken Wings. Located in Montrose and nestled in a shopping strip off Westheimer sits Chef Chris Shepherd’s homage to his previous restaurant, Underbelly, which is being replaced with his newest restaurant vision, Georgia James. 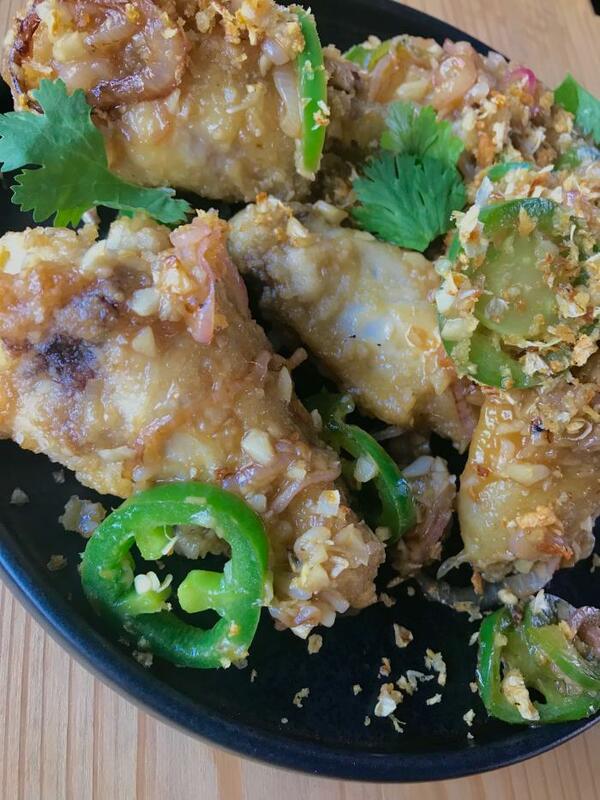 UB Preserv’s menu represents Houston’s diversity with dishes like the Tejas Heritage Crispy Chicken stuffed with Chinese sausage, mushroom and sticky rice and the Vietnamese Short Rib Fajitas. Pro tip: get there early for drink and snack happy hour from 5:00-6:30 pm. This is one hidden gem of a fried chicken dish we can’t ignore! Located in The Heights sits a cocktail bar, co-owned by James Beard Award-winning chef, Justin Yu, and his partner, James Beard Award nominee, Bobby Heugel, that gives the vibes, craft cocktails, and bar food of your dreams. 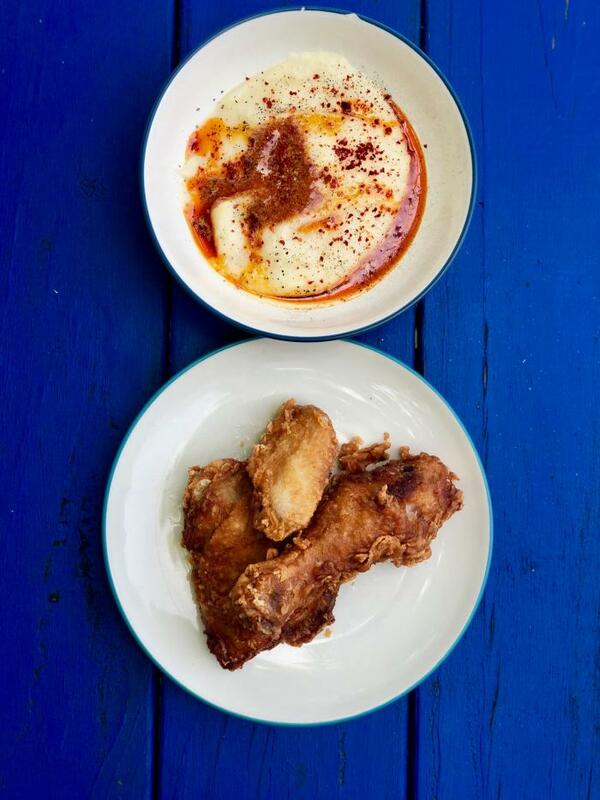 Their Crispy Chicken and side of mashed potatoes with spicy honey butter for dipping delivers all of the savory flavors fried chicken has to offer. Is your mouth watering yet? If you’re one to pair your meals with a craft cocktail, look no further. 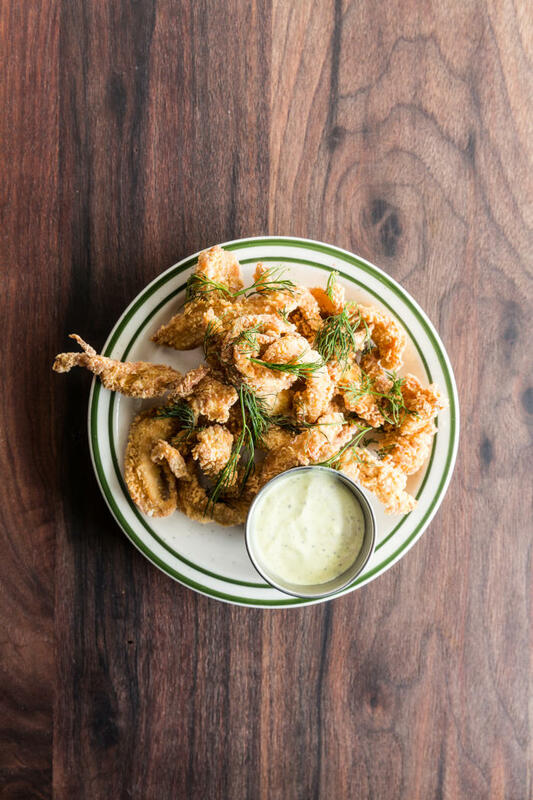 Agricole Hospitality opened a new neighborhood bar and restaurant, Night Heron, in Montrose earlier this year. 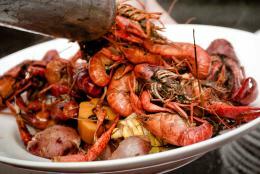 Their menu brings Caribbean and Asian flavors together in dishes that will shock your taste buds in the best way. The Turmeric Chicken Frites are a chicken tender lover’s dream. Two words: buttermilk marinade. 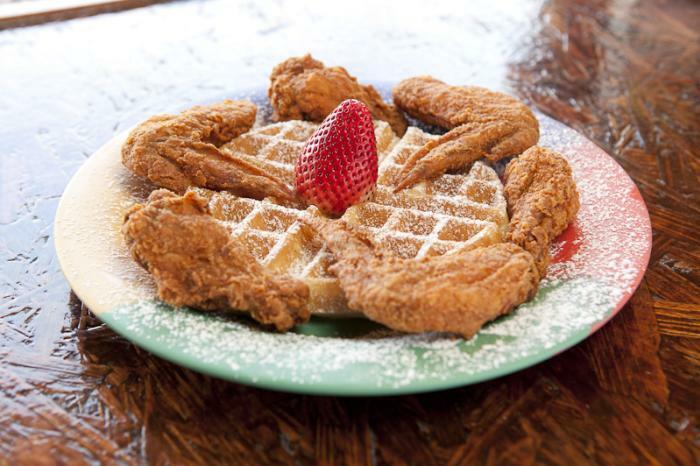 Celebrate fried chicken like a true Houstonian at The Breakfast Klub located in Midtown. Their Wings and Waffles are a menu staple that will not disappoint! If you happen to be catching a flight, worry not, their new express location just opened inside IAH in Terminal A. It gets better… celebrate fried chicken and all its glory in your own kitchen! You can buy their TBK Chikin Koating via their website. Enjoy!